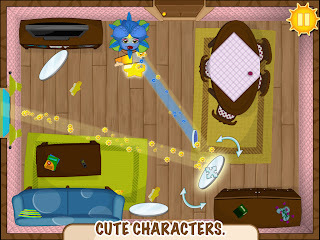 Today, Chillingo released two new IOS games on the the App store. 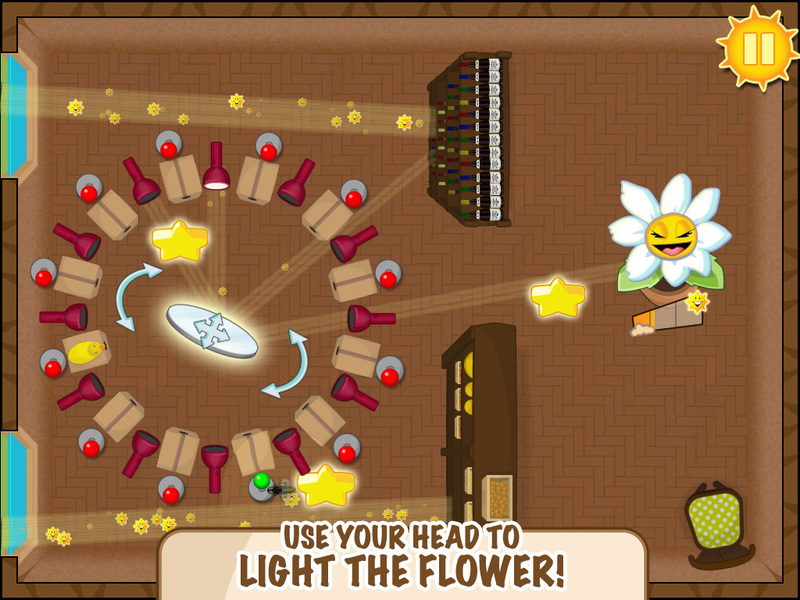 Mad Coaster, a super fast roller coaster ride and Light The Flower which makes all those science classes on photosynthesis useful! 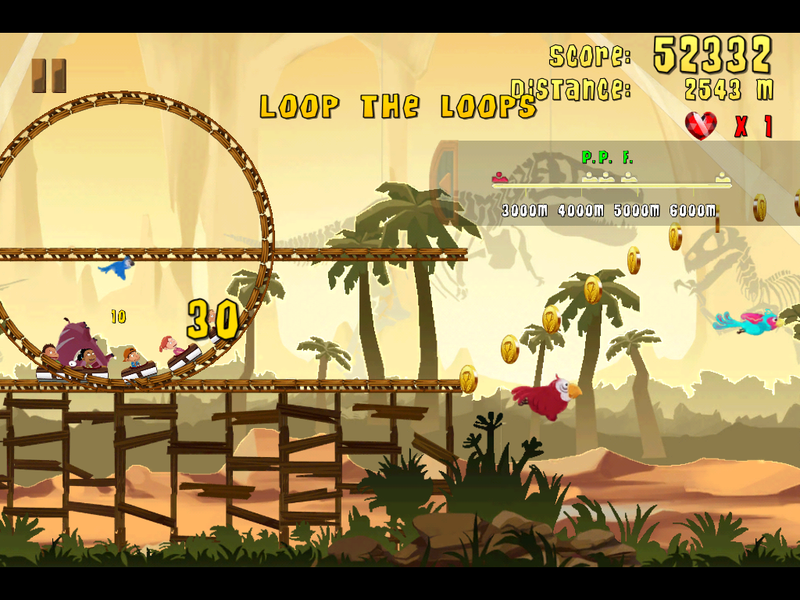 In Mad Coaster, take part in the rollercoaster ride of a lifetime. 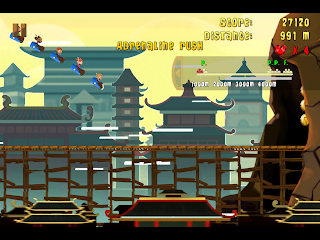 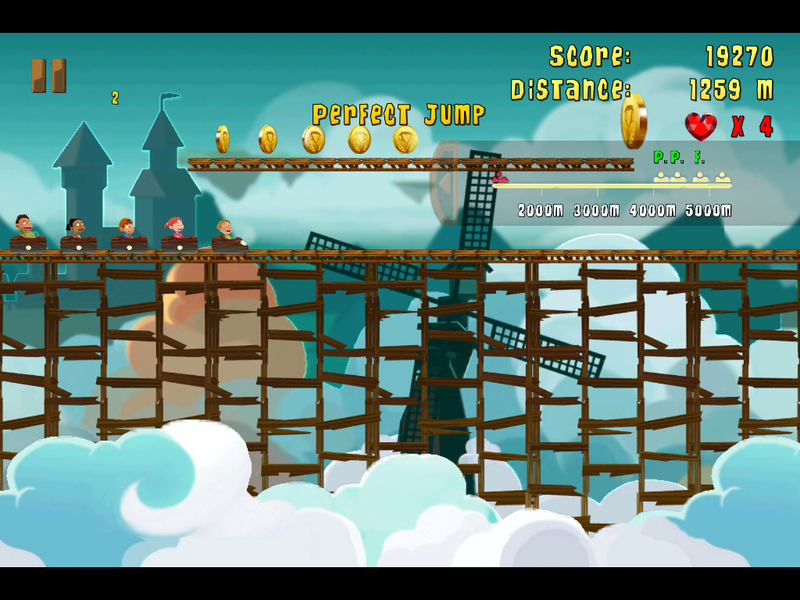 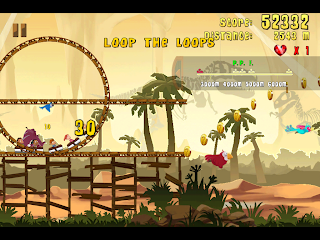 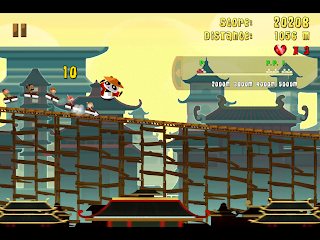 Collect coins as your coaster speeds, rumbles, jumps, and loop-the-loops through a variety of environments. 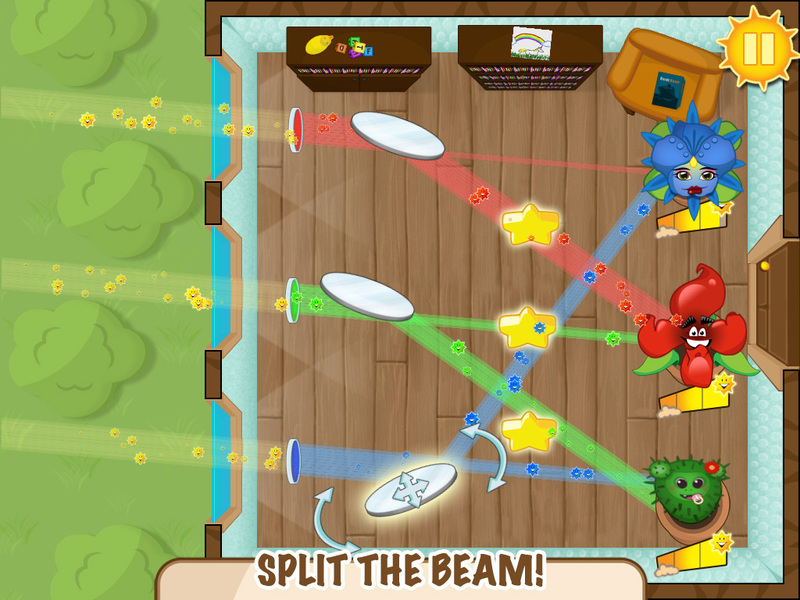 Smash anything in your way for bonus points and complete challenges to upgrade your ride. 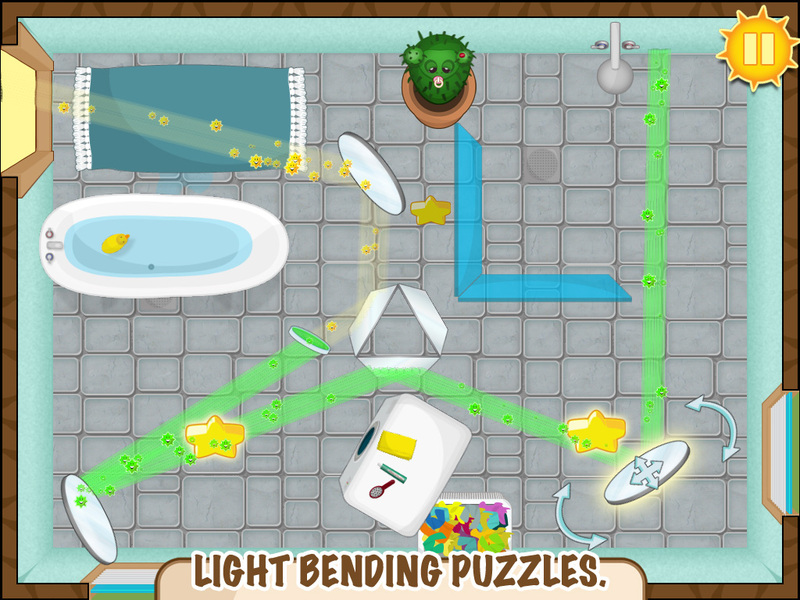 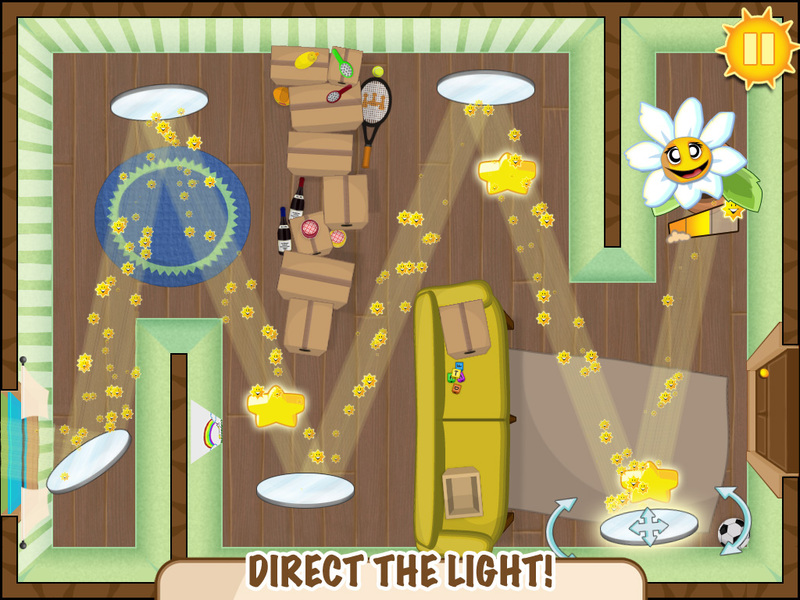 In Light The Flower, guide the rays of sunshine to the flowers in this brain-teasing puzzle game. 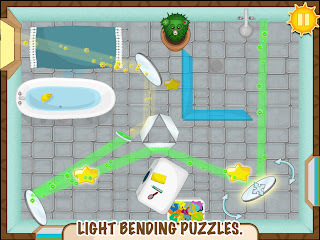 Use mirrors, colored lenses and flashlights to split, color and guide the light to the right destination. 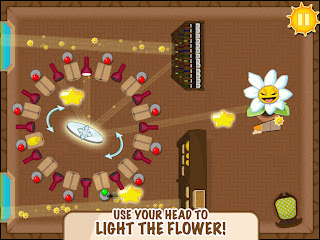 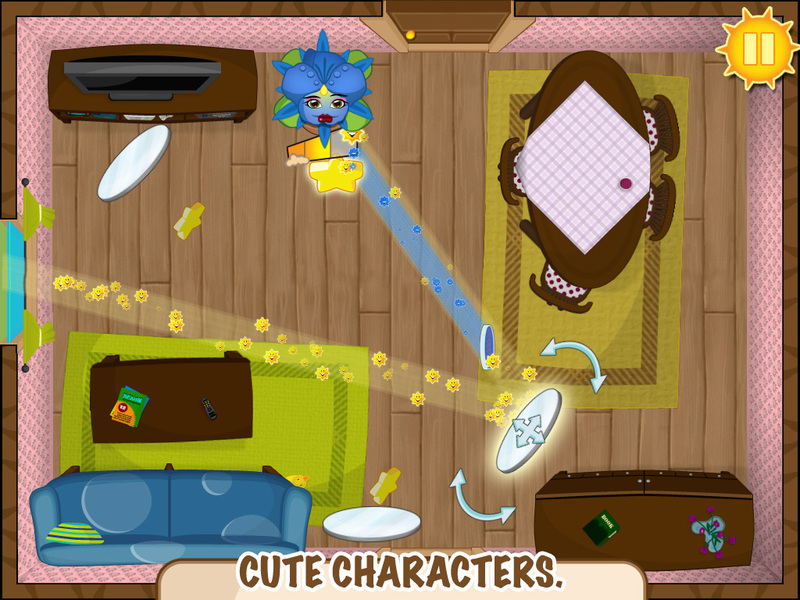 Featuring cute graphics, quirky characters and complex puzzles, Light The Flower is a puzzler that’s sure to grow on you. 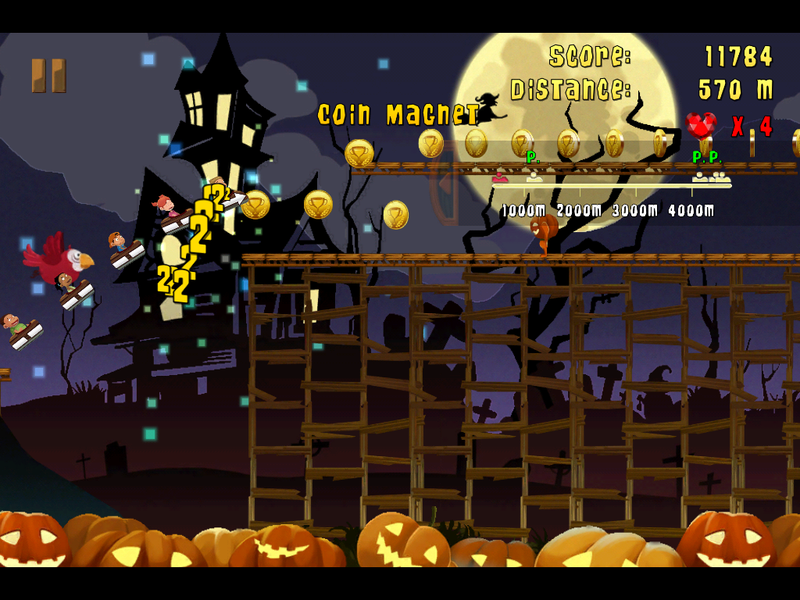 See Mad Coaster screenshots below! 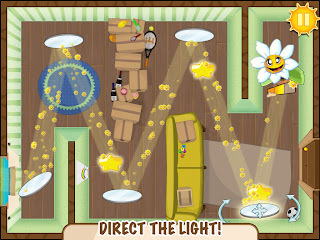 See Light The Flower screenshots below!